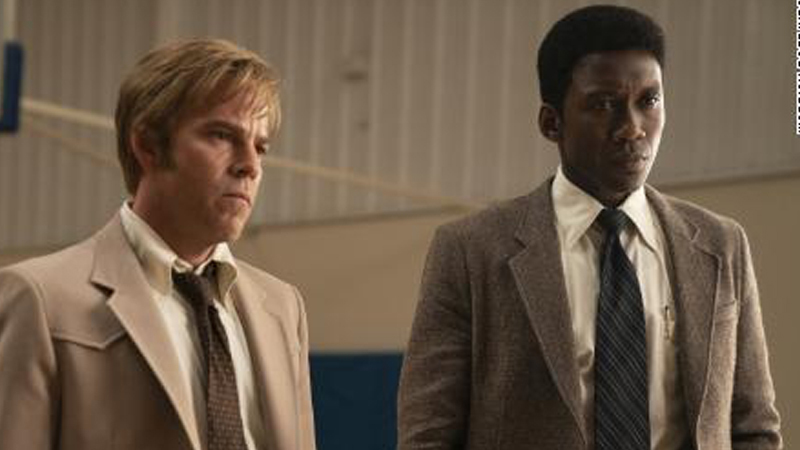 HBO’s new season of True Detective got off to a rather lackluster start, snaring 1.4 million total viewers for its first episode and 1.2 million viewers for its second episode (via The Wrap). The numbers are a far cry from the 3.2 million people that tuned in for the season 2 premiere though, and a sizable drop from the 2.3 million that watched the Season 1 premiere. 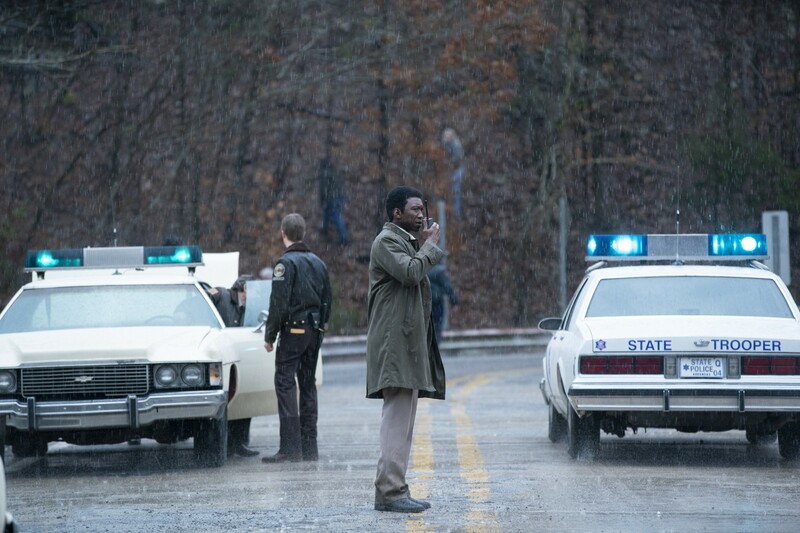 The news is not all bad, however, as the report states that when counting time-shifted viewing, replays and streaming, the Season 3 premiere starring Mahershala Ali actually reached 2.3 million viewers, while the second hit 1.6 million. The numbers are better than the debuts of Amy Adams’ Sharp Objects (1.3 million), and Big Little Lies (1.1 million). True Detective Season 3 will premiere on January 13, 2019, on HBO. The post HBO’s True Detective Season 3 Sees Ratings Decline in Premiere appeared first on ComingSoon.net.